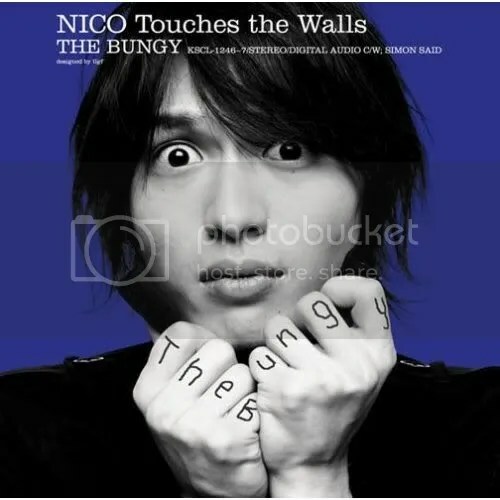 May I direct you to NICO Touches the Wall’s new single “The Bungy.” I can’t find a video for it so I had to upload the song to the Box.net player a la derecha. It has a nice bluesy guitar riff that sounds rather similar to “Sea Lion” by Fiest. Also, handclaps galore. This is my first time listening to NICO but they’re officially on my download radar. note: I love this album cover. You are currently browsing the J-Rock Explosion blog archives for the day Sunday, June 8th, 2008.